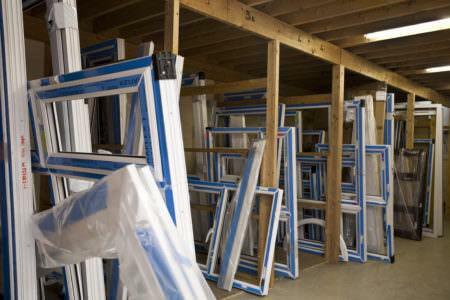 Get free online quotes for double glazed supply only uPVC doors from our network of trusted suppliers across the UK. 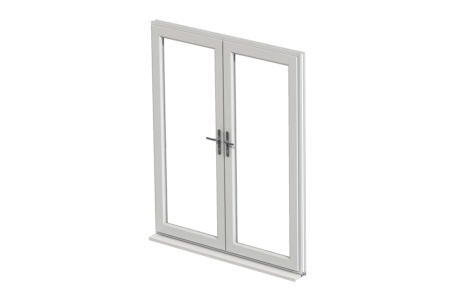 Our double glazing suppliers will be able to offer you a choice of fittings and glass options for your supply only doors. 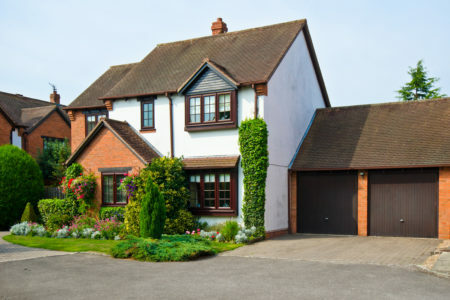 From traditional door designs to the more contemporary, they will have the ideal door for your property. 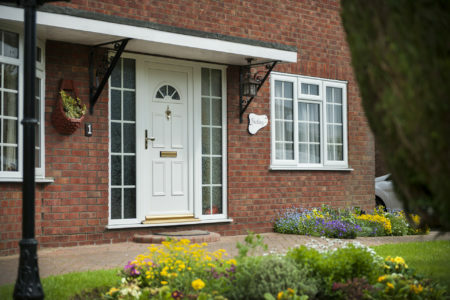 The security of your home is of course paramount which is why our double glazing supplier provide high security locks as standard. 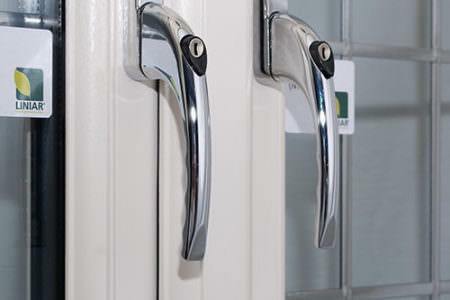 All doors meet the appropriate security and building standards including the PA2023, PAS 024 and the BBA. 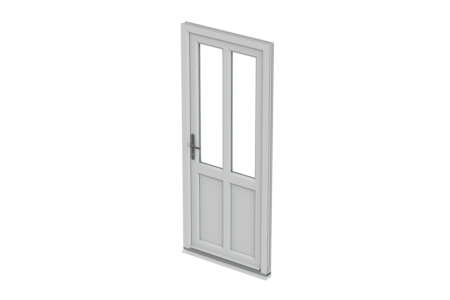 You can choose from various supply only door designs such as uPVC doors, back doors, patio doors, bi-folding doors, French doors, composite doors. Your supply only door will be available in an extensive colour palette. 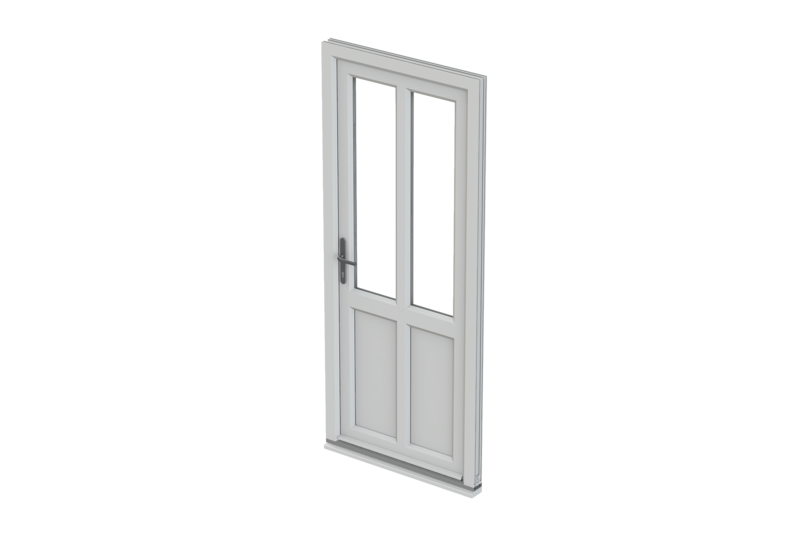 Supply only doors can be specified in White, Cream, Rosewood, Light Oak and many more colours and finishes. 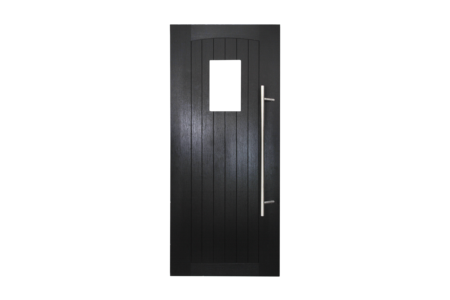 From realistic wood effects to standard colours, your door supplier will provide you with an exciting choice. 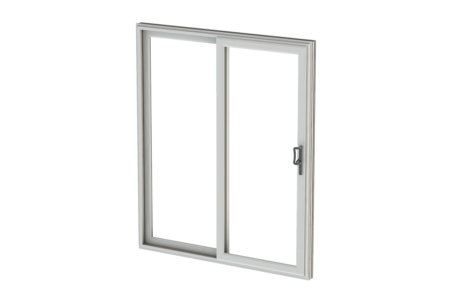 Your supply only door will have been designed with energy saving materials to keep costly outgoings and draughts at bay. 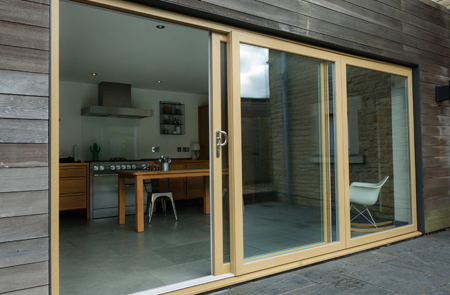 Your supply only doors will be highly resistant to weathering and seasonal changes, as well as being incredibly strong and durable. 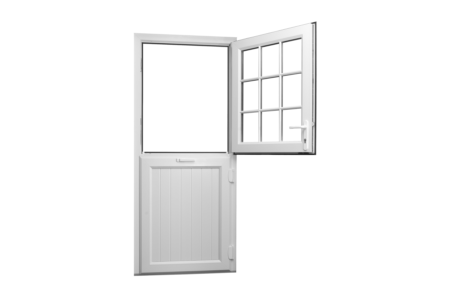 Built to protect your home against outside weather conditions, your supply only door will be designed to be very long lasting. 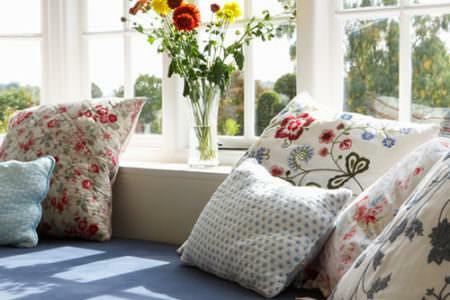 In fact, uPVC supply only doors are extremely low maintenance and will never requite re-painting or varnishing. 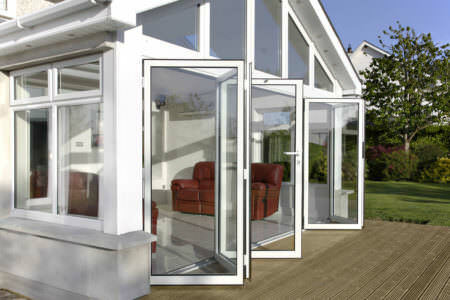 Double Glazing On The Web helps you purchase quality supply only doors at very affordable prices. 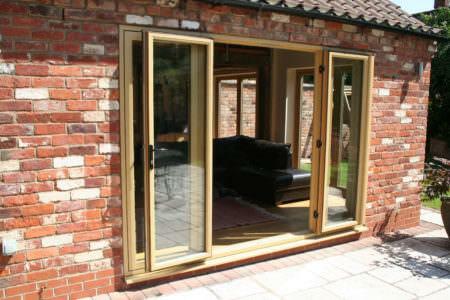 Our accredited network of double glazing suppliers can offer you a wide choice of door fittings and glass options. 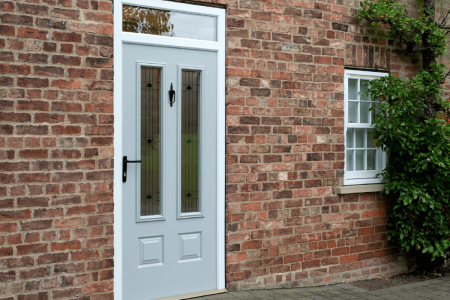 From traditional door designs to the more contemporary, our double glazing suppliers offer supply only doors to suit all types of properties and tastes. 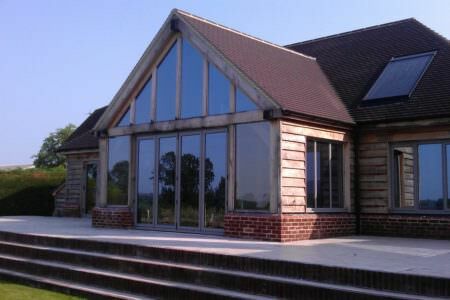 You can expect fantastic quality and value from our double glazing suppliers. 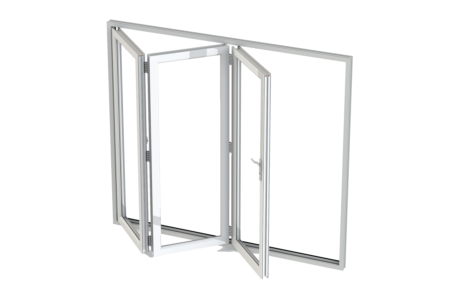 Their fantastic double glazed door collection combines the latest door technology and security with robust and innovative designs. 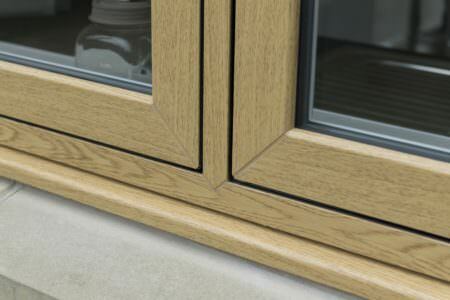 All DIY supply only doors are accredited to meet the required Building Regulations and security standards so you can be assured of their quality and durability. 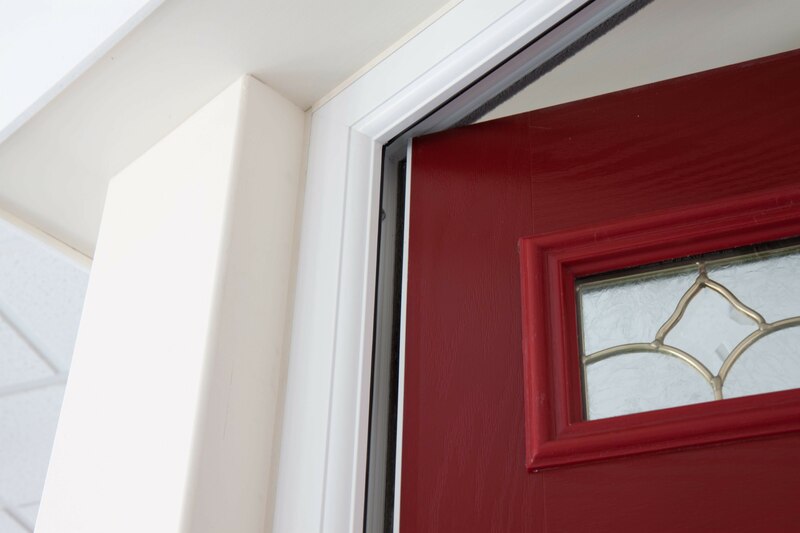 Better yet, all supply only doors are manufactured using energy efficient materials so whichever door style you choose, you can expect a vast improvement to your homes energy saving capacity. 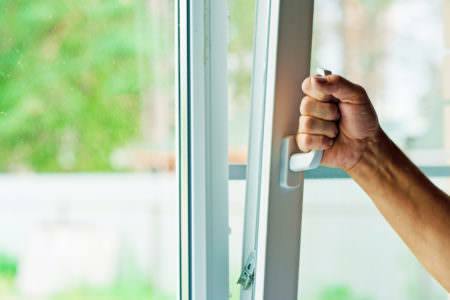 Improving your property’s energy efficiency will not only make your home warmer and more comfortable but it will also help reduce costly outgoings by eliminating draughts. 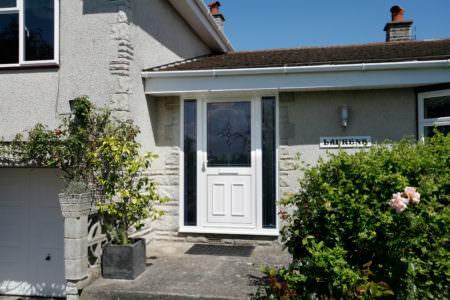 If you are looking for a strong, quality and long lasting door for your home, then Double Glazing On The Web has your home improvement covered. 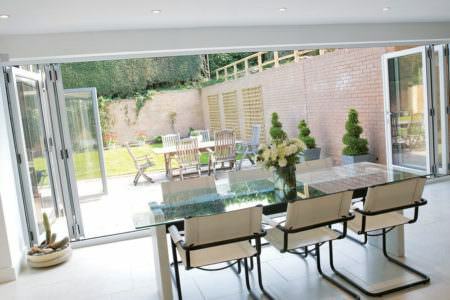 When you choose supply only doors from one of our suppliers, you will be benefiting from the most technically advanced double glazing on the market. 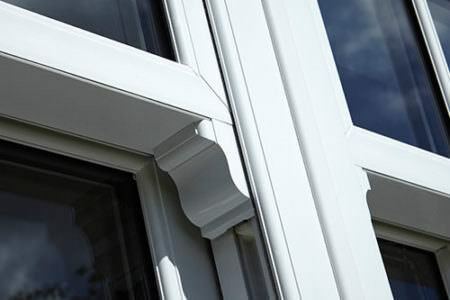 Our suppliers also offer supply only windows and conservatories, as well as installation services for your double glazing should you need it. As well as a choice of stylish door designs, your supplier will also provide you with an extensive colour palette. 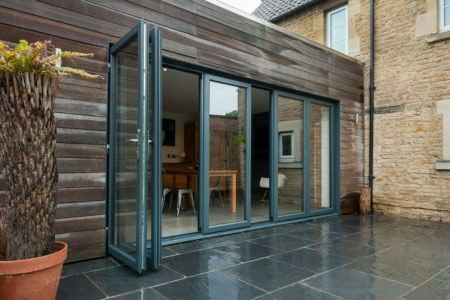 Your double glazed door can be specified in standard White or in a bespoke colour such as Chartwell Green or Grey. Woodgrain finishes are also available for those that are wanting to maintain a traditional look. 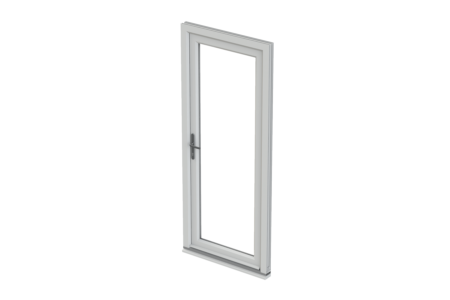 For supply only door prices create a free online quote or contact us using the online enquiry form. 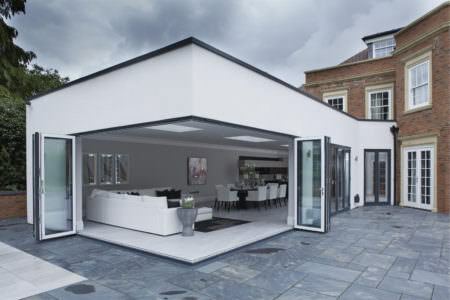 How Much Are Bi-Folding Doors? 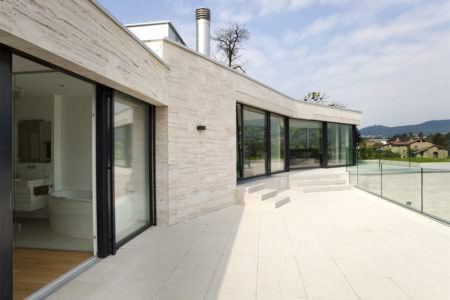 Why Should I Choose One Of Your Installers? 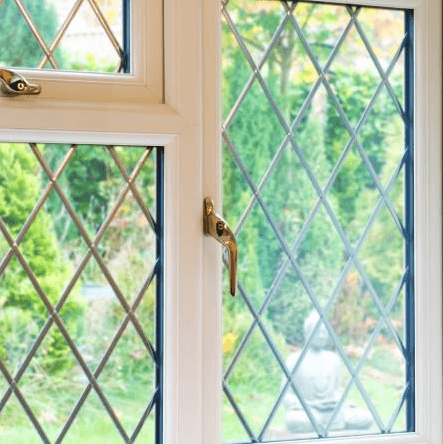 All installers that operate in affiliation with Double Glazing on the Web are accredited by a recognised industry body such as FENSA or CERTASS. Double Glazing on the Web vet all of our double glazing installers to make sure you receive a professional and efficient quality service.